Wrongful death of a family member? 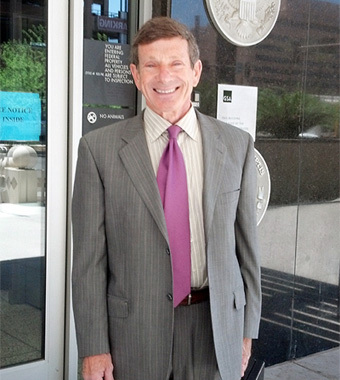 Attorney Carl Retter is dedicated to helping clients solve their problems. Carl is able to provide unique focus to every case. There is no “middle-man” – you speak directly with him, ensuring no case details are lost in a chain of communication that often happens with many law firms. With more than 25 years of legal experience, Carl is a distinguished attorney with a proven track record of helping hundreds of clients significantly reduce their debt. When debt negotiation isn’t a real option, the Law Office of Carl R Retter is able to handle bankruptcy filings with privacy and a competitive fee. If you have been injured by the fault of other or have had a family member die by the fault of others, talk to Carl about your case. If you are having immigration Issues or are threatened by foreclosure, Carl is here to help you.